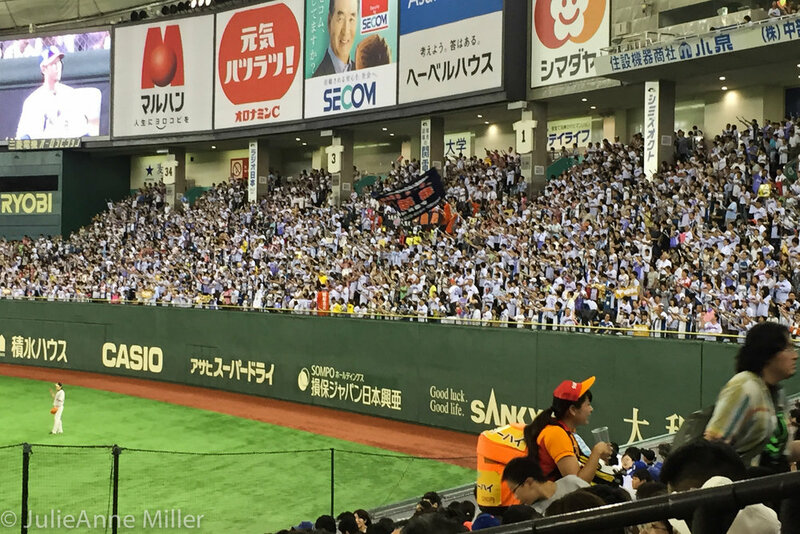 My co-worker had told me to look for the "beer bees" and there they were, busily buzzing up and down the aisles of the Tokyo Dome. Tiny little ladies wearing bright orange and yellow, with kegs strapped to their backs, constantly refilling cups. Absolutely no country in the world does baseball better than Japan. The energy and excitement are palpable and contagious! The cheering, clapping, flag-waving, and singing never – not an exaggeration – never stop. 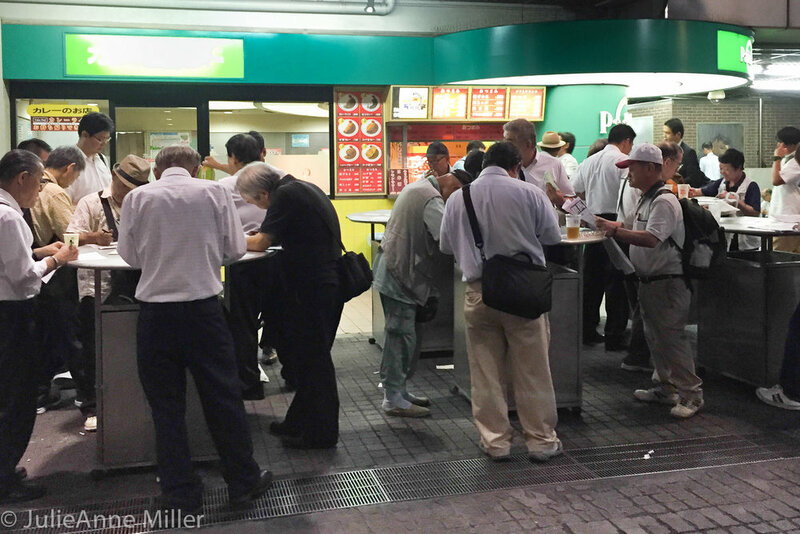 Don't forget to place your bets before heading inside - it appears to be legal, but light research could not confirm. If anyone knows definitively, please comment! 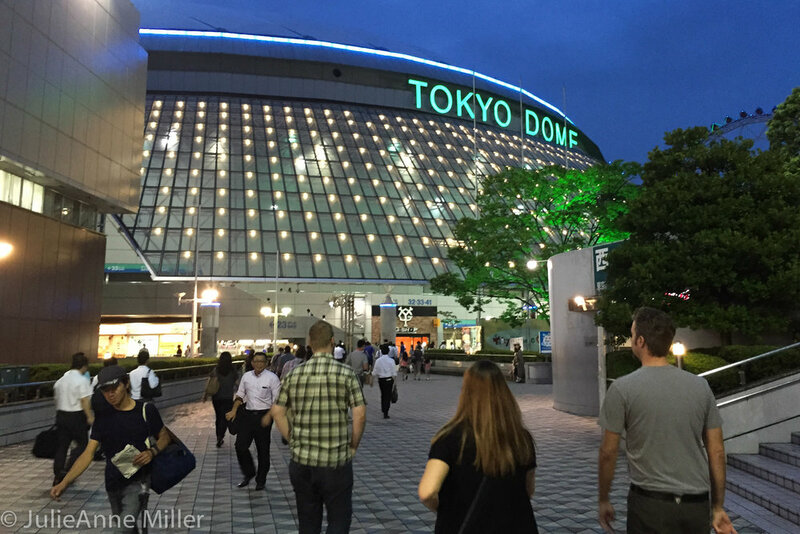 If you're an avid baseball fan, check out this guy's site for Japan Baseball Tours.